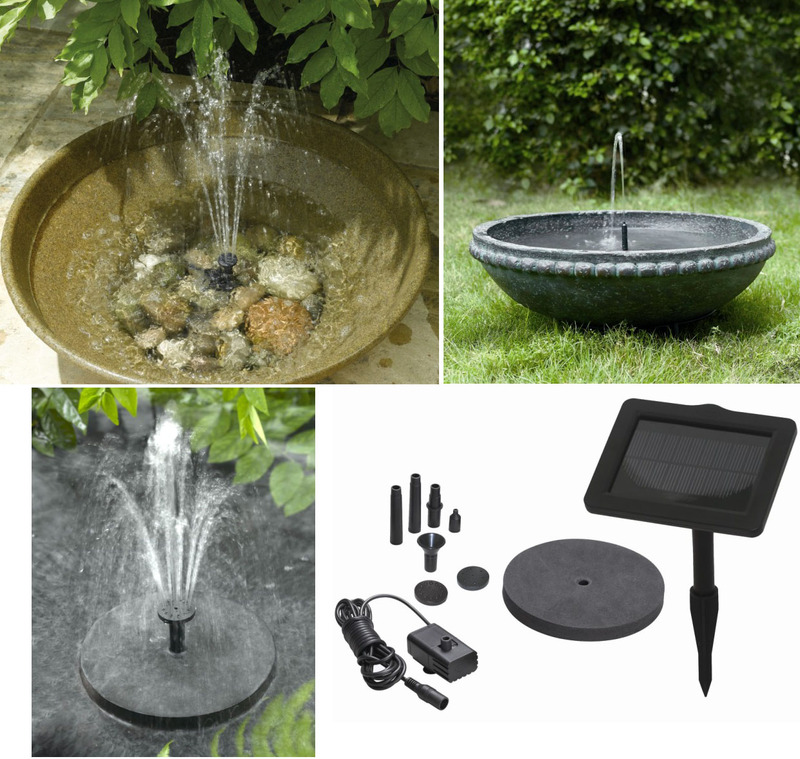 This solar pump was just the answer to our needs to have a small waterfall in our contemplative garden while making sure we are good stewards of our environment. It was delivered promptly, was easily assembled and performs to its written promises. It was well worth the cost. Love the choices of bubbling, spraying, energy efficiency and quiet. The birdies seem to enjoy the water movement and like to perch on the wire leading to the pump in the bath. I just wish that the cord to the solar cell was longer, so I could position it further away from the pump where it would be in the sun longer.